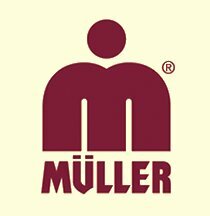 Edmund Oswald Müller founded the family company in the small village of Seiffen. as well as elegant Window Candle Arches. This series of small nutcrackers by Ringo Müller are finished to perfection. This Bavarian has a large pretzel to go with his liter of beer...of course! Ringo is the Pyramid maker who was interviewed by Martha Stewart during her Christmas Special in 2001. Made in Germany by Kleinkunst as dem Erzgebirge Müller GmbH 9 inches - 23,0 cm 2008 Introduction Sorry - Currently Out of Stock! Please check back in 2019!